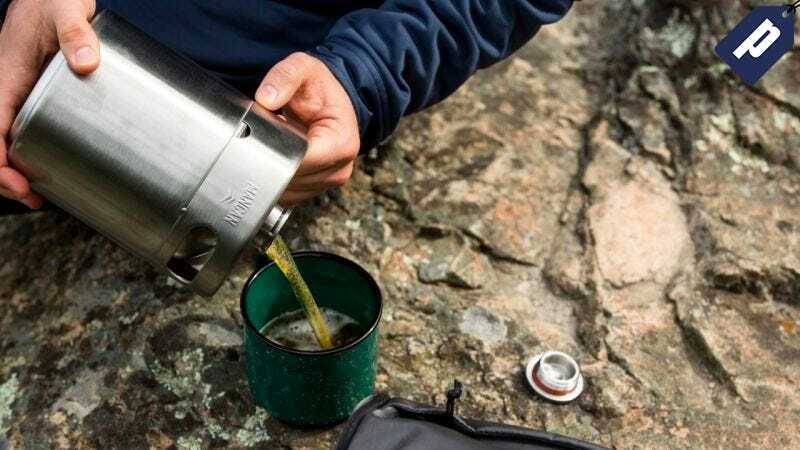 Now you can show up to your campsite or cookout with just one can of beer - the ManCan. These stainless steel keg-style growlers are perfect for filling up with your local brew and sharing amongst friends. Coming in two sizes (from $27), you can grab one of these at 10% off on Huckberry today. Be the hero of your next camping trip or outdoor party and get a ManCan today.